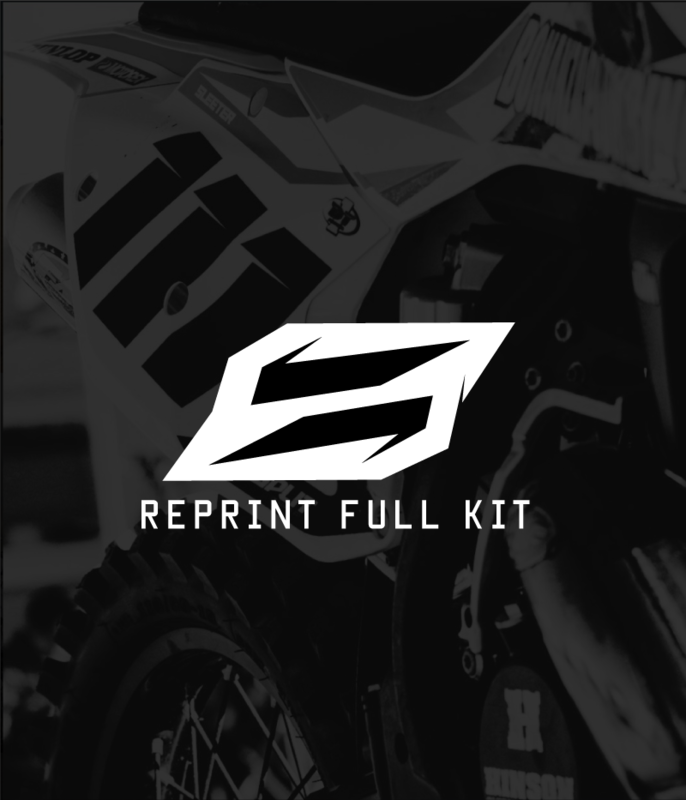 Discounted Full Kit reprint using the exact design and specs from your original order. 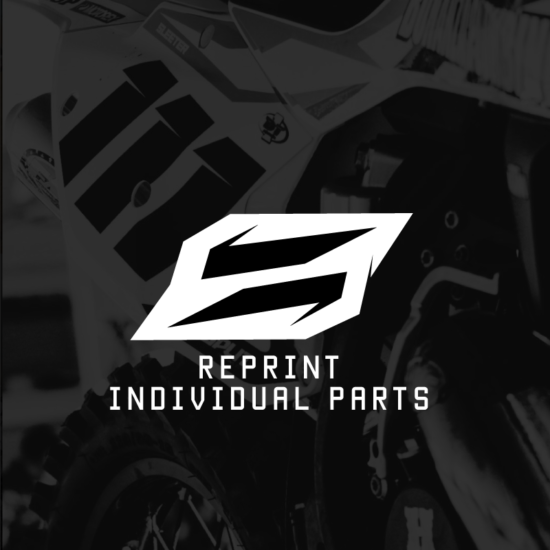 Small alterations can be made to the graphics however they will incur a small design fee, as we will need to re-setup the pieces for print. Enter your original order details below to get started. We will need either your original Order Number or Full Name that the graphics were ordered under. Would you like us to finish your kit in Matte/Satin Laminate? List required logo/colour changes below. Earn up to 150 Split.